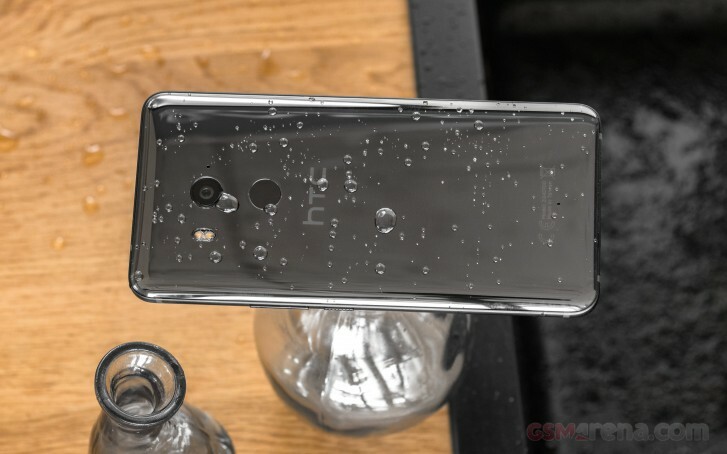 HTC posted its financial results for Q4 2018 and the annual 2018. Surprisingly, the company did pretty well considering its current situation. It made a small profit in the Q4, which carried over to the overall profit increase in 2018 as a whole. HTC reported $143 million gross profit after tax for the last quarter of last year and about $389 for the whole year. That's a significant increase over 2017 and interestingly enough, Q4 of 2018 was actually the fourth consecutive quarter with rising revenue since Q4 2017. It seems that the re-structuring and re-organizing has done a great deal the last two years and HTC might stay afloat for another year.